A married couple who lost limbs in the 2013 Boston Marathon attack has joined the family of an 8-year-old victim in opposing the death penalty for bomber Dzhokhar Tsarnaev. Jessica Kensky and Patrick Downes ask the federal government not to put Tsarnaev to death, just as the parents of Martin Richard did last week. In a statement to The Boston Globe, the couple says, "If there is anyone who deserves the ultimate punishment, it is the defendant. However, we must overcome the impulse for vengeance." They call their position "intensely emotional and profoundly practical." 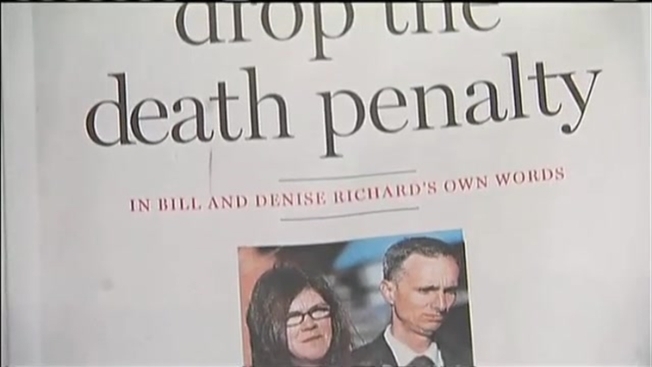 Like the Richards, they call for life in prison without parole or appeals to ensure Tsarnaev "disappears from our collective consciousness as soon as possible." The penalty phase of the trial starts Tuesday.